This blog post refers to a new addition in the Docker Family i.e. Kitematic. 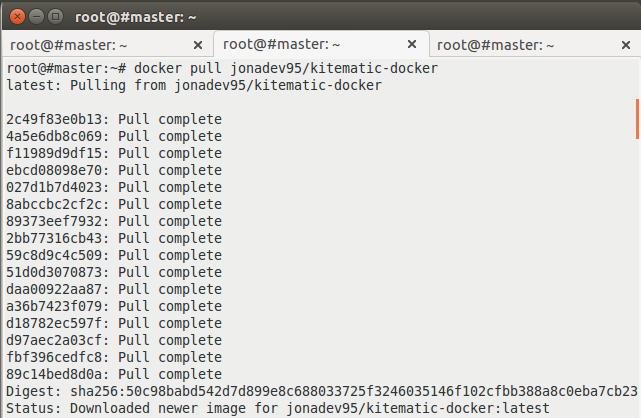 A lot of development is going around Docker Kitematic. 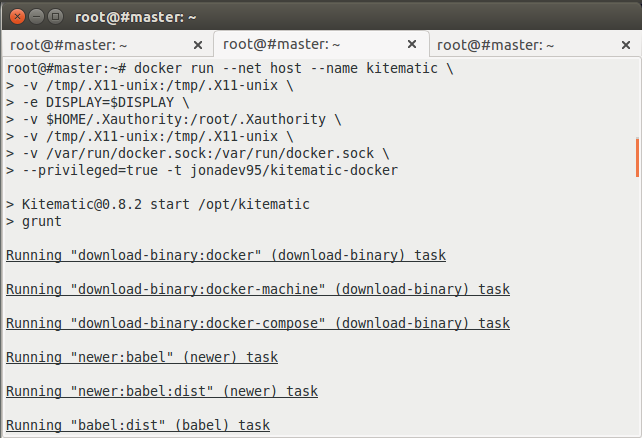 Kitematic is basically a graphical User Interface that is used to manage docker containers. It integrates with the individual’s Docker hub account and one can manage and use his/her Docker repos using Kitematic. The project is still in its beta release and till date its only available for Mac OS and Windows, however, a lot of research is going around this project in the Linux community for its Linux release. Today, while reading about Kitematic, I came across a post to install and configure Kitematic on Linux here. So, I gave it a try and that is how things turned out for me. 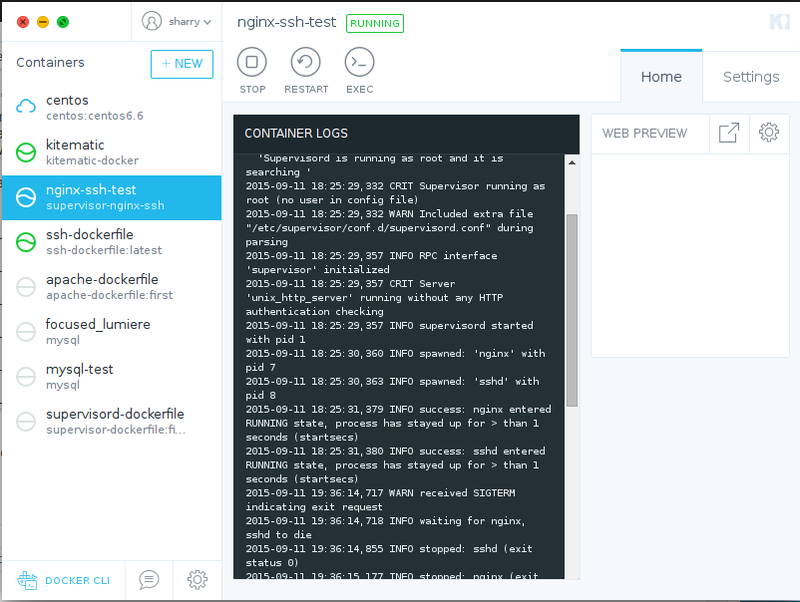 Now, run a Docker container from above image using below command. The command runs the container and creates several volumes to enable X11 forwarding on the Docker container so that we can get Kitematic console on our local machine. 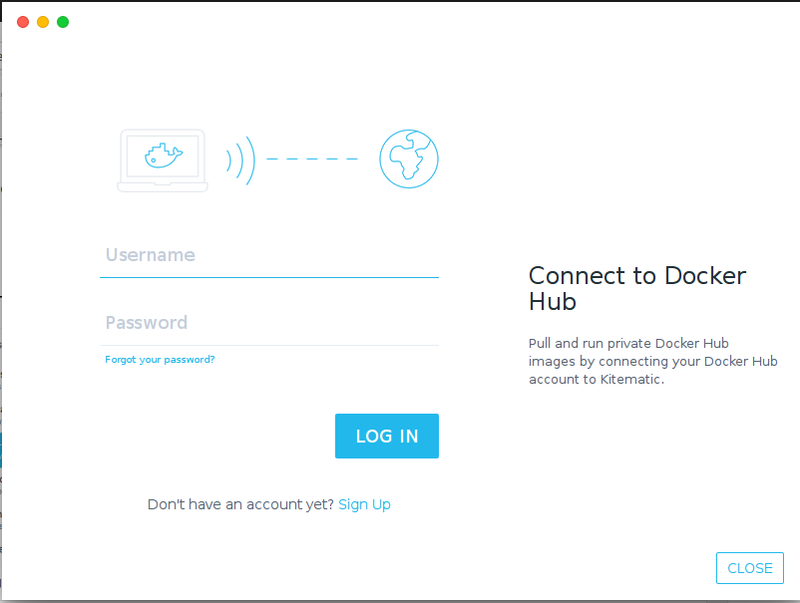 Log in to Kitematic using Docker hub login credentials. After successful login, all the containers on localhost can be viewed and managed using this console. Using above console, one can avoid the requirement of being a command line ninja to use and adopt Docker and Docker Software can have a much wider target audience. Any help would be great. I am pretty new to linux but want to playaround with Docker and kitematic seems to be a great tool. hi, I installed Kitematic(ubuntu) as the step told, but it only shows a black window. And I don’t konw why.Thanks for any help! Worked like the proverbial charm on Linux Mint 17.1… Thanks!! Hey, thanks for the wonderful blog. However I started to have this problem after using new docker. I have attached the log below, do you know why? : Are you trying to mount a directory onto a file (or vice-versa)? 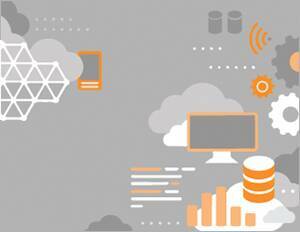 Check if the specified host path exists and is the expected type. Well I figured out the problem. When trying it my dev machine for some reason it did not create .Xauthority file, but after a while I reinstalled everything and it worked as a charm. i don’t understand why they didn’t publish a linux version…. I am running an Arch derivative (Apricity) but this should not be the problem (hopefully) and Docker 1.9.1.